How to select a web hosting provider for your ecommerce website? Having a great e-commerce website without a good hosting server is like having a Bugatti without wheels .My advice don't cut corners with hosting package. TransPacific Software creates top end ecommerce websites for diamond and Jewellery Industry. These are built on frameworks like Magento, Woocommerce, OpenCart, Prestashop etc. A good hosting package makes them fast, SEO friendly, secure and with almost 100% uptime. Read more about How to select a web hosting provider for your ecommerce website? A picture is worth a thousand words. 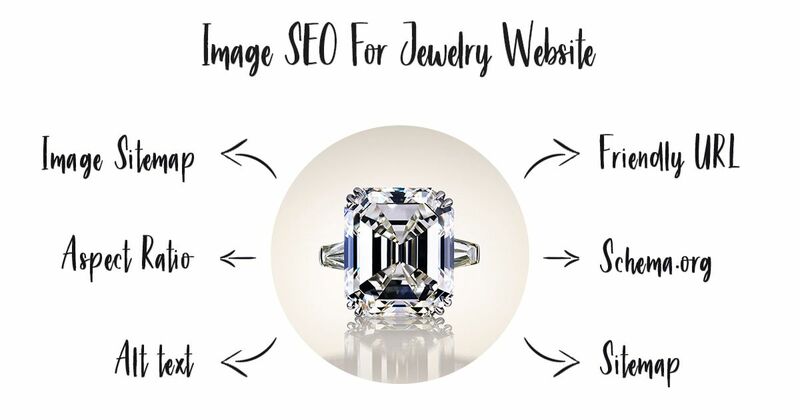 But when it comes to a "Visually Sold Product" like jewelry, diamonds it's worth a million words.